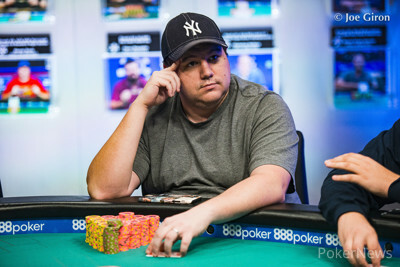 Scott Margereson was in the cutoff and up against Shaun Deeb in the big blind. The flop was down , and the two players got all their chips into the middle. Deeb had two pair, and Margereson had the nut flush draw. It was to be a big sweat with the pot at 5m. The turn was no good to Margereson, and the river secured the win for Deeb. 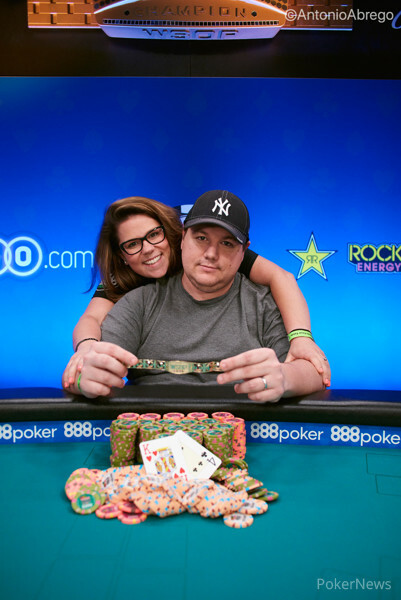 The WSOP Player of the year contender collected the pot, and Margereson chipped down to 1.1m.